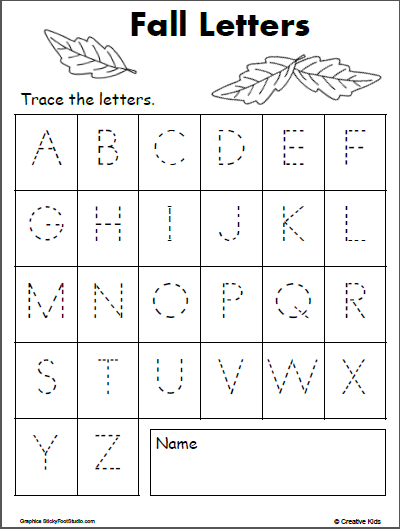 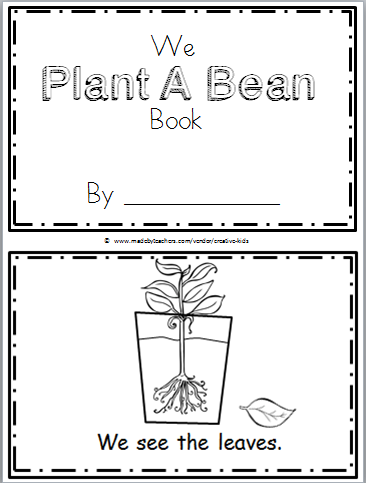 We work on some of these worksheets in class. 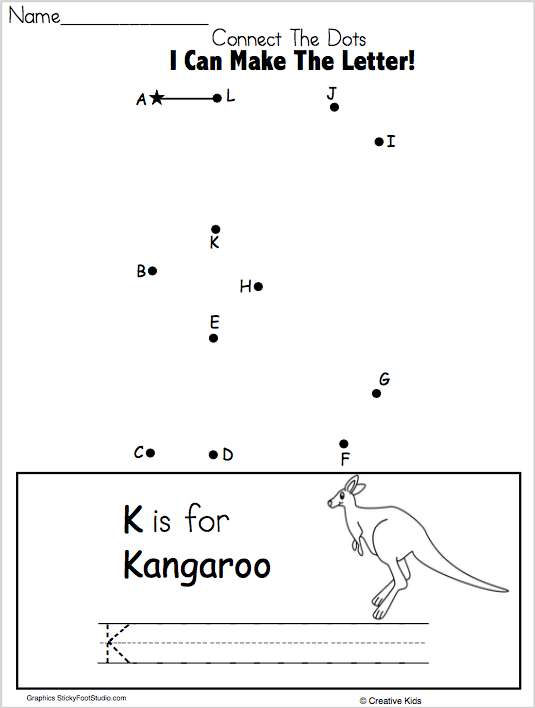 I also like to send them home as homework sometimes. 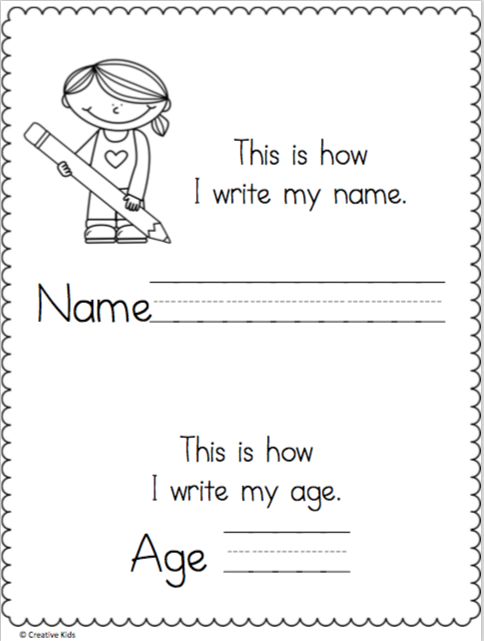 Write My Name and Age Page for pre-k, kindergarten, and 1st grade.